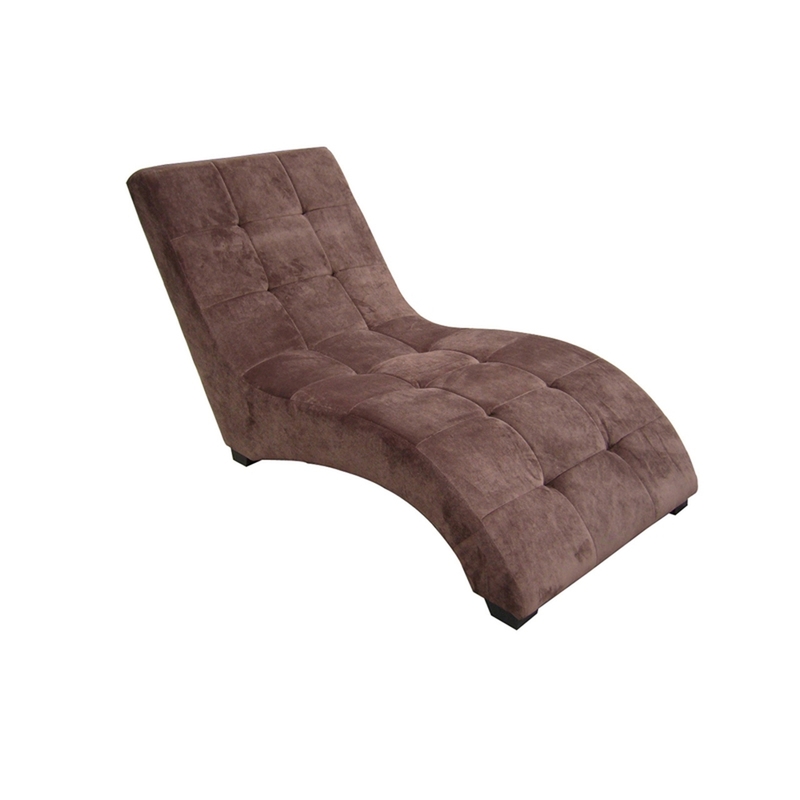 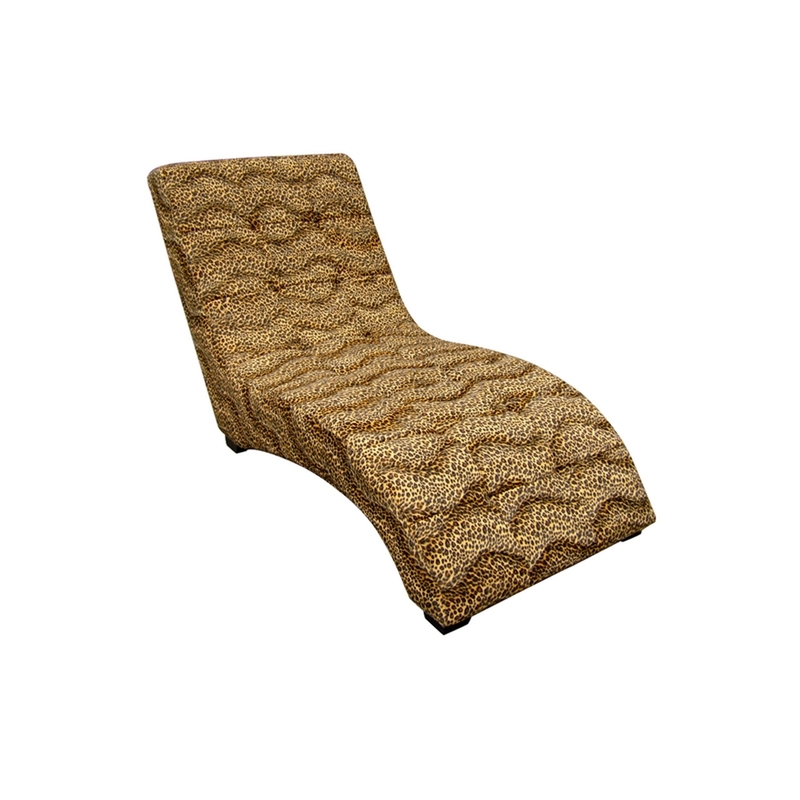 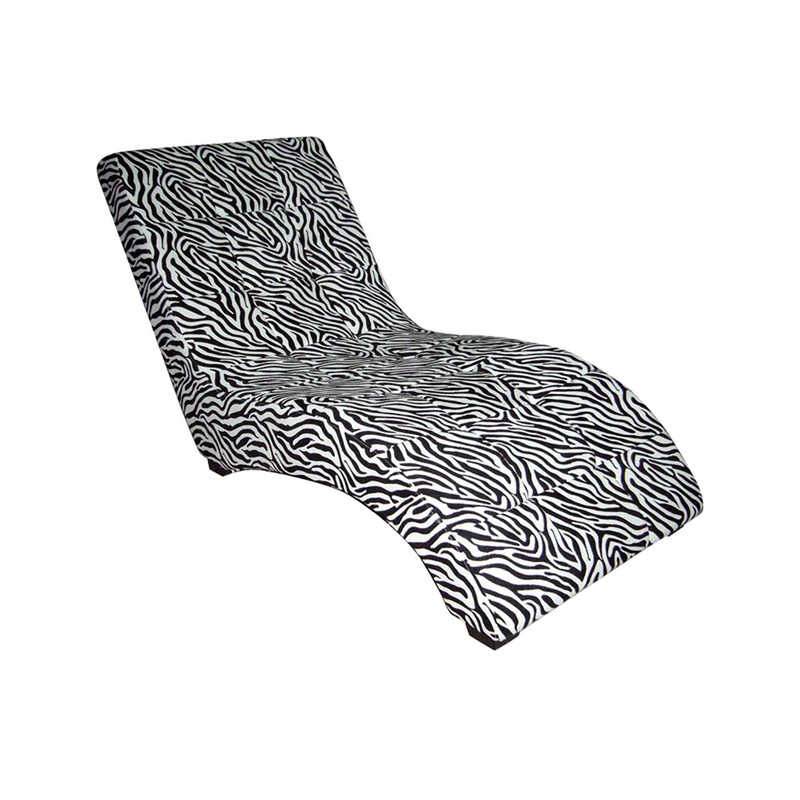 57" Long Chaise Lounge Chair w.
52" Long Wooden Modern Chaise . 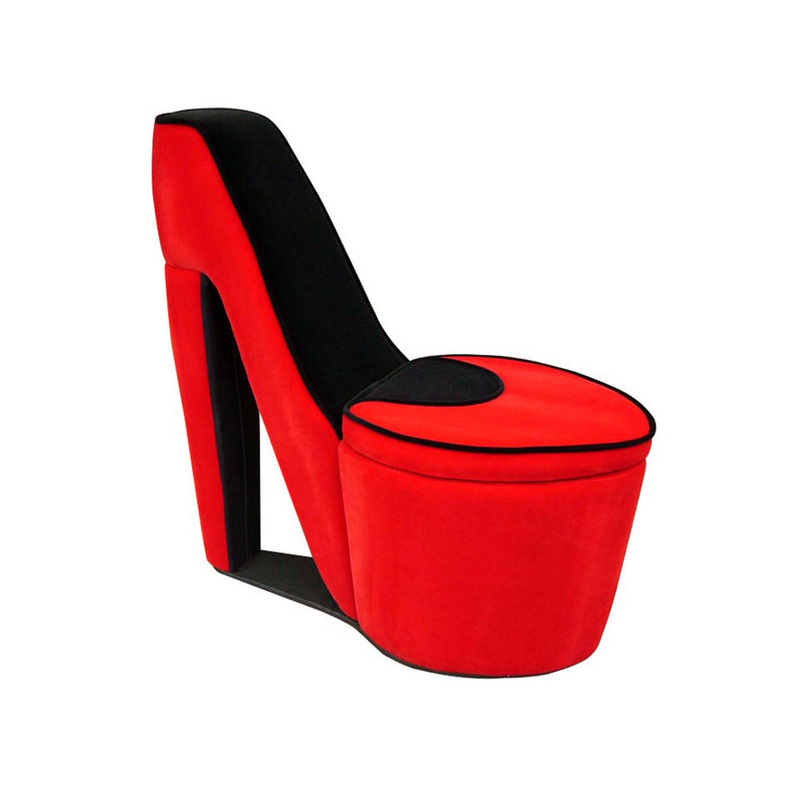 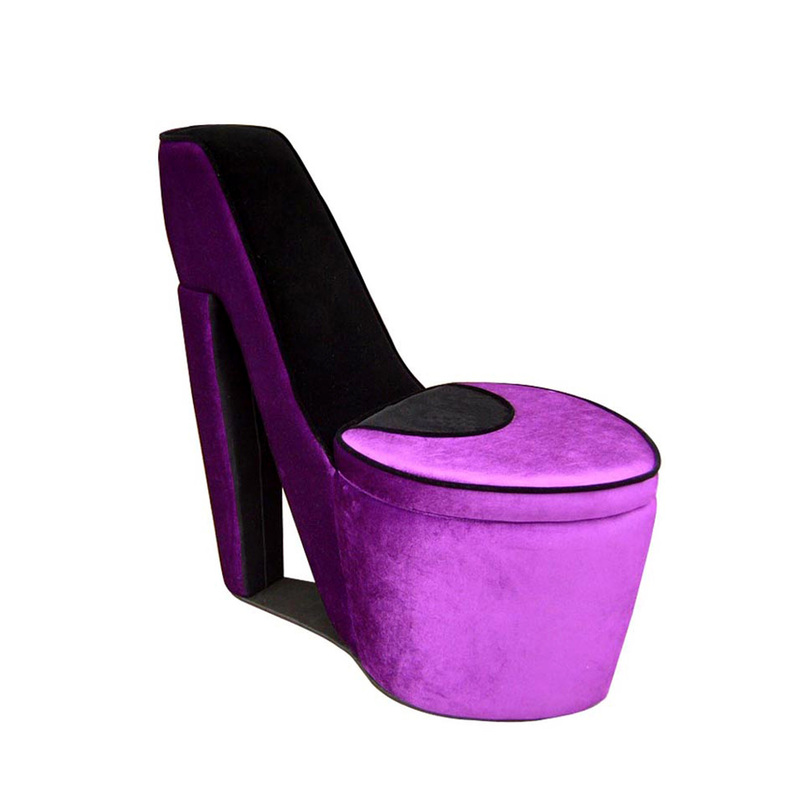 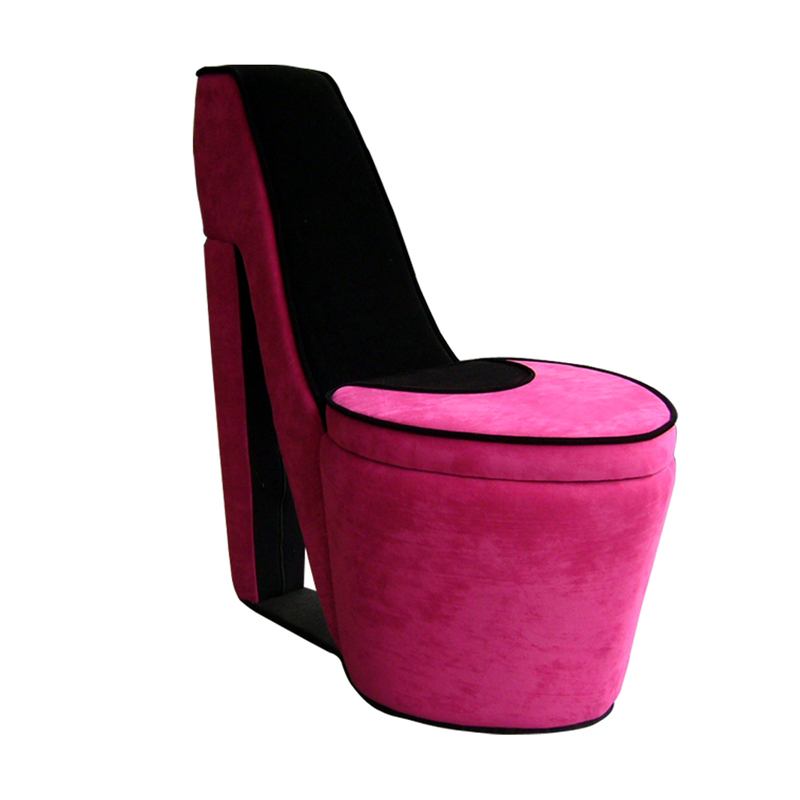 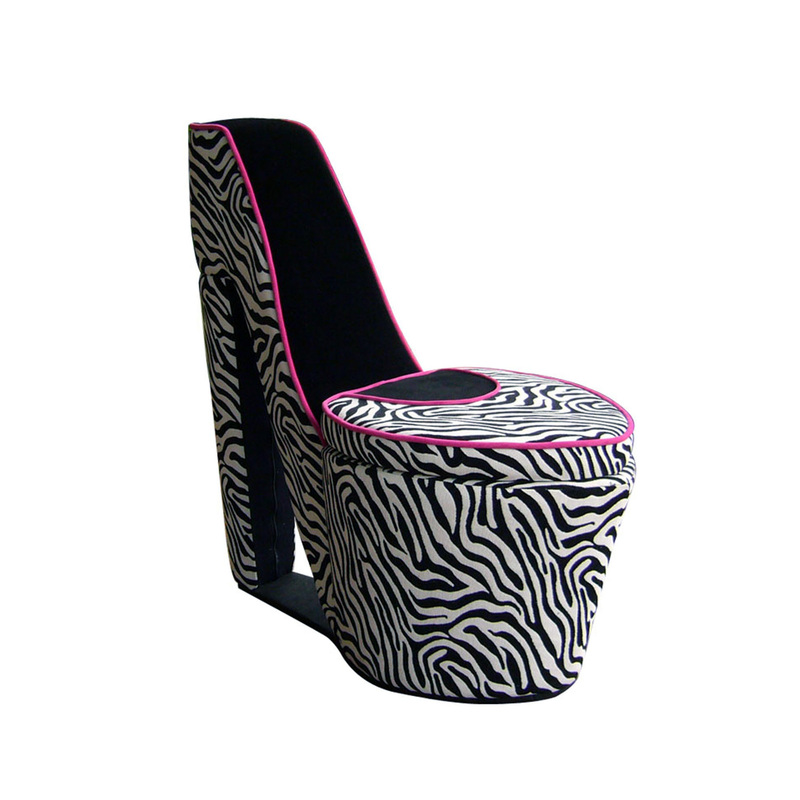 Chair with Storage, High Heel . 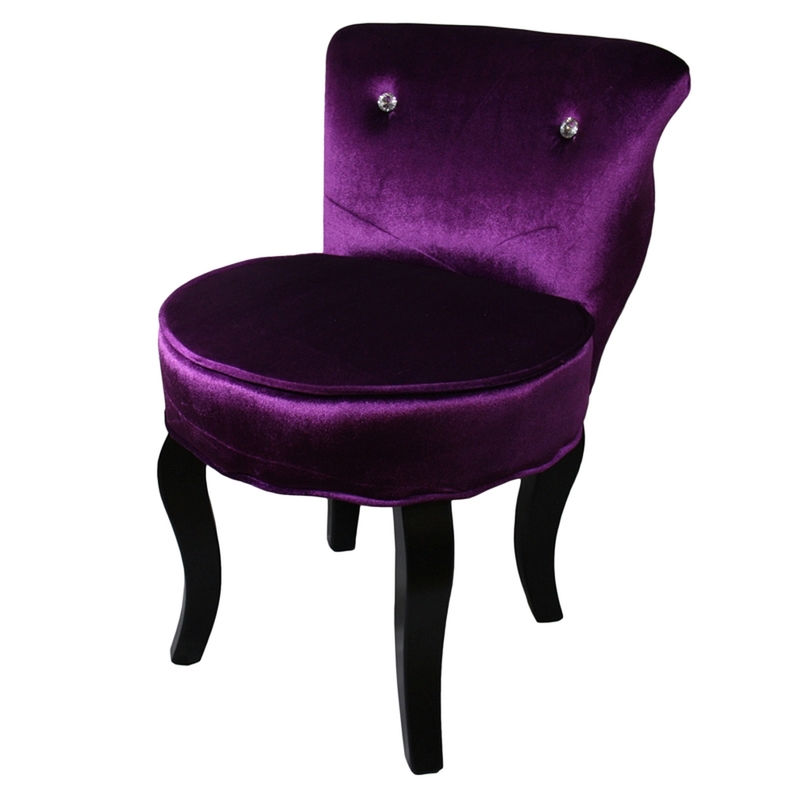 31" Tall Wooden Accent Chair, . 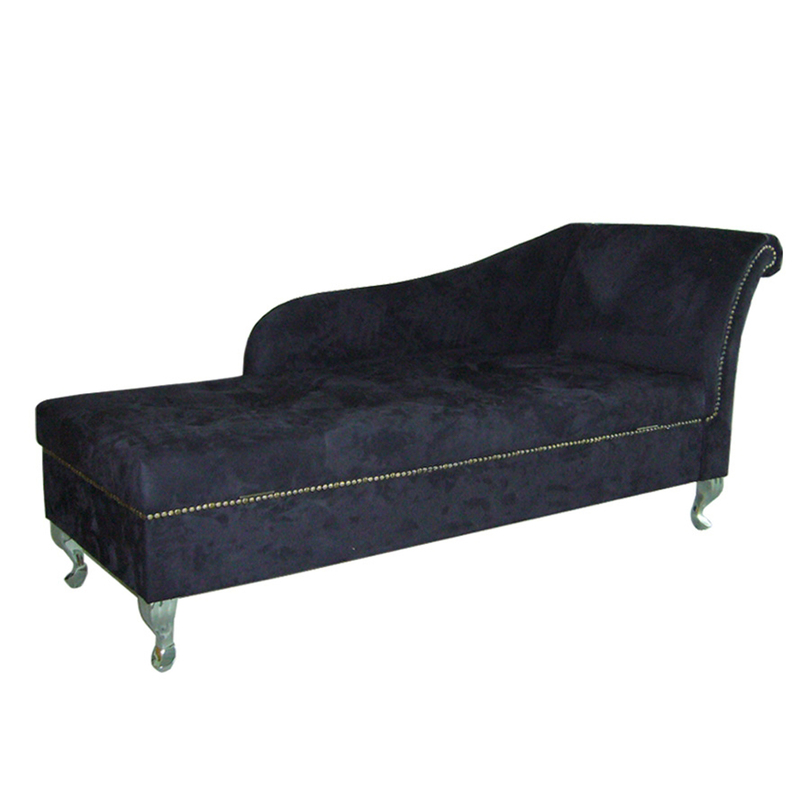 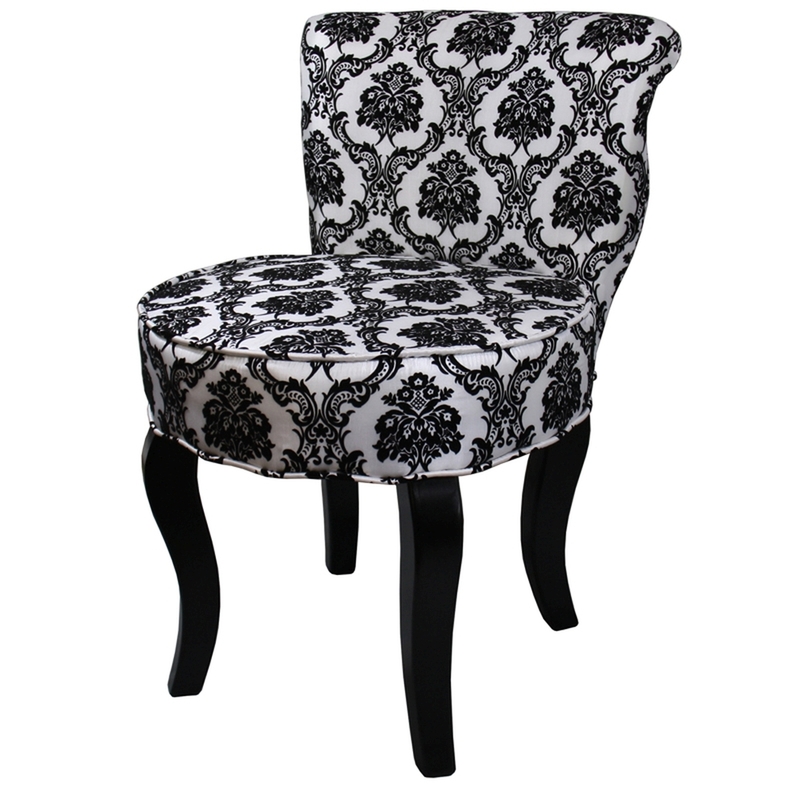 31" Tall Armless Accent Chair,.